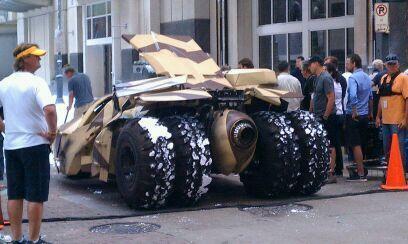 Yeah, well, it's not zombie related but I'm a dork and I'll do what I want. 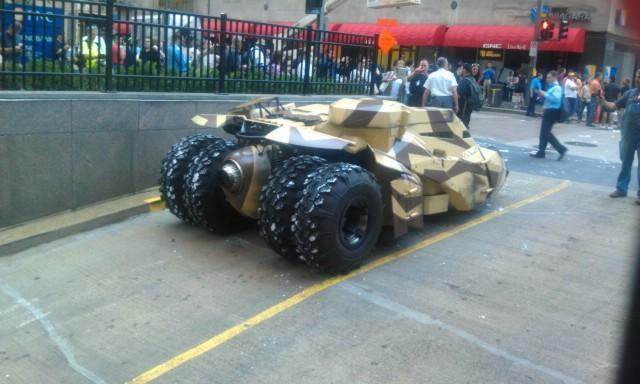 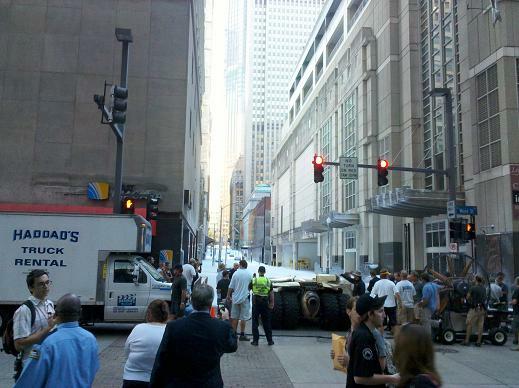 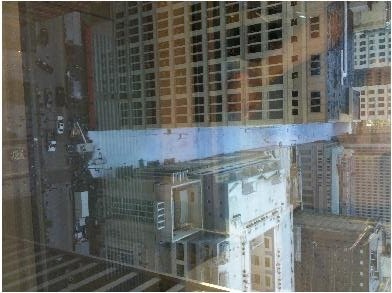 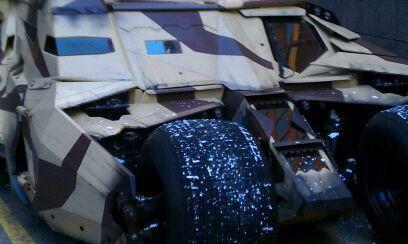 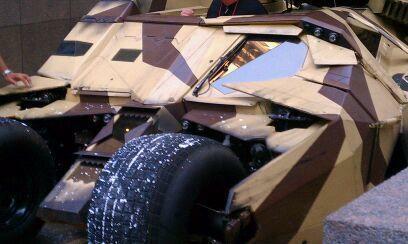 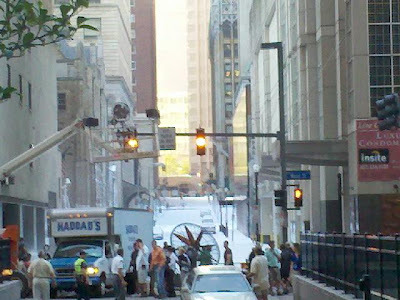 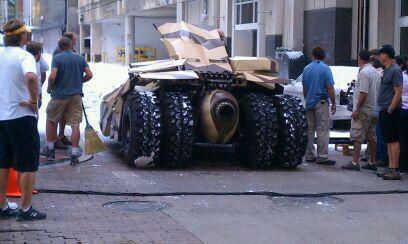 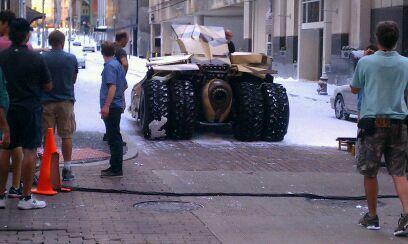 The company I work for has a building next to where the latest Batman movie is being filmed in PA. 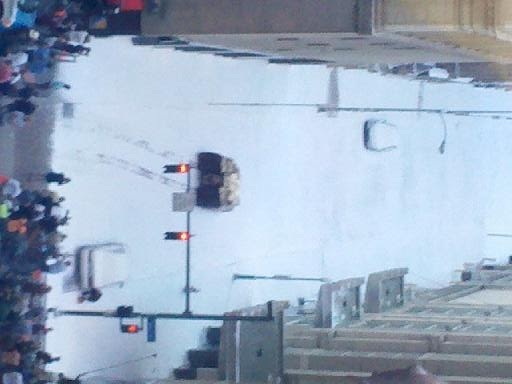 The Dark Night Rises will hit theaters next year, but fellow geeks excited like me can get a glimpse of the new Batmobile in action driving through a snow-filled street in August!